Have you ever found yourself late in the morning because you're too tired and you keep snoozing your alarm? Not getting enough exercise? What if there was an app that could solve both of these problems by making you exercise before your alarm turns off? 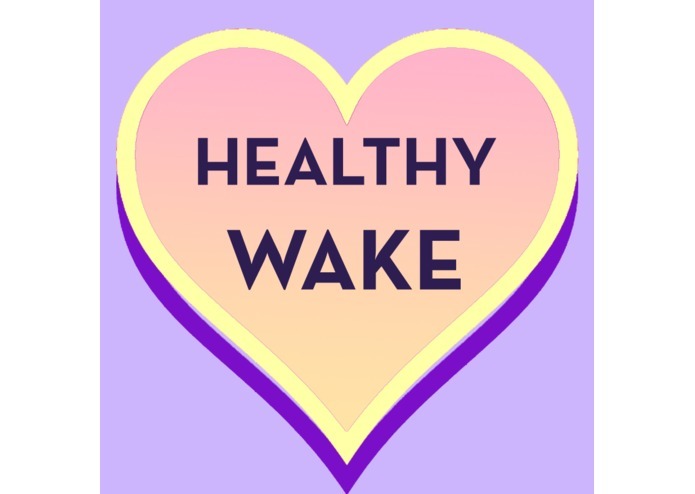 HealthyWake helps you get up in the morning by forcing you to complete a certain amount of exercise (determined by the increase in your heart rate) before your alarm will turn off. We used a Microsoft Band to measure the heart rate and Android Studio to build the Android app for the alarm.